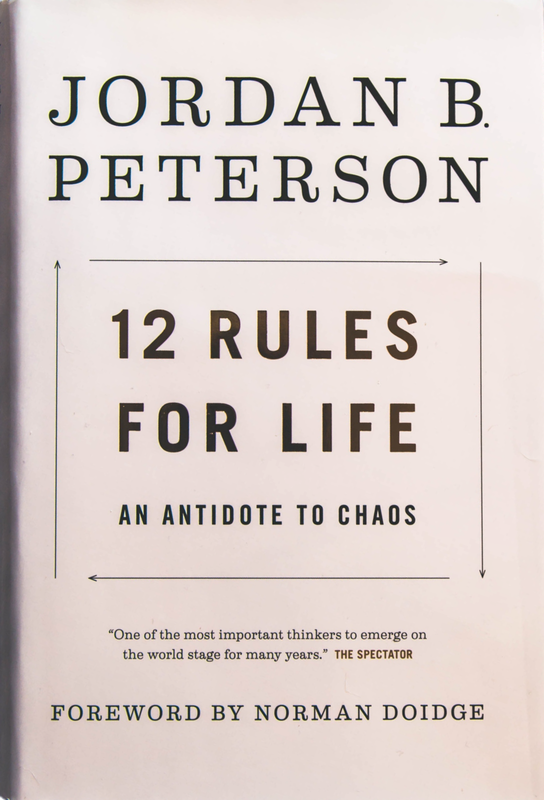 This self-help book was published in 2018 by a Canadian clinical psychologist and professor of psychology, Jordan Peterson. He has recently became a popular public intellectual after an controversial incident at the University of Toronto. Dr. Peterson has published more than a hundred scientific papers and wrote a previous book called Maps of Meaning: The Architecture of Belief.